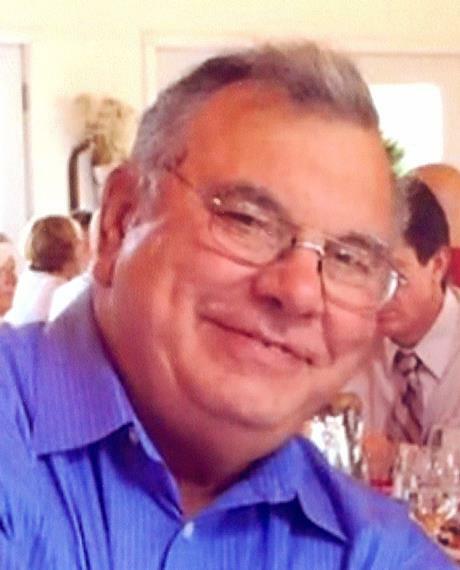 Minot, ME - Roland J. Roux, 68, of Minot died unexpectedly on Tuesday, October 4, 2016 in Lisbon. He was the husband of MaryAnn (Habershaw) Gleezen and of the late Terry (Kelley) Roux. He was born on March 18, 1948 in Lewiston, ME a son of the late Adrian & Louise (Fleury) Roux. Roland served his country proudly, entering the US Army in 1972 during the Vietnam Conflict where he stayed until his honorable discharge in 1975, retiring as a Corporal E-4. Roland had been employed by the Lisbon Fabric Mills and for the City of Bath as a truck driver. He also built lobster boats for a time and recently retired from Bath Iron Works where he was a welder, pipe-fitter and machinist. He was a member of the Owl’s Head Transportation Museum and also enjoyed building and trading remote control model airplanes. Besides his wife MaryAnn, he is survived by children Kathleen Mason, Randy Roux, Andy Roux and Amanda Orff; MaryAnn’s children Ian Gleezen, Meghan Gleezen-Davis and Owen Gleezen and his eight grandchildren Dorothy Mason, Amy Roux, Max Roux, Celeste Roux, Deagan Roux, Gillian Orff, Jacob Orff and Zachary Orff. He is also survived by seven brothers and sisters. Relatives and friends are invited to attend a Memorial Service on Saturday, October 15, 2016 at 12:30 p.m. at the East Auburn Baptist Church 560 Park Ave., Auburn.